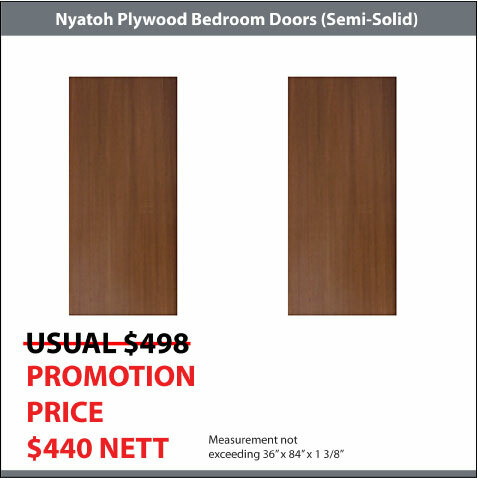 Bedroom Doors like Classic Doors, Nyatoh Plywood Doors, Veneer Plywood Doors and Laminate Doors are the most common bedroom doors installed in Singapore. 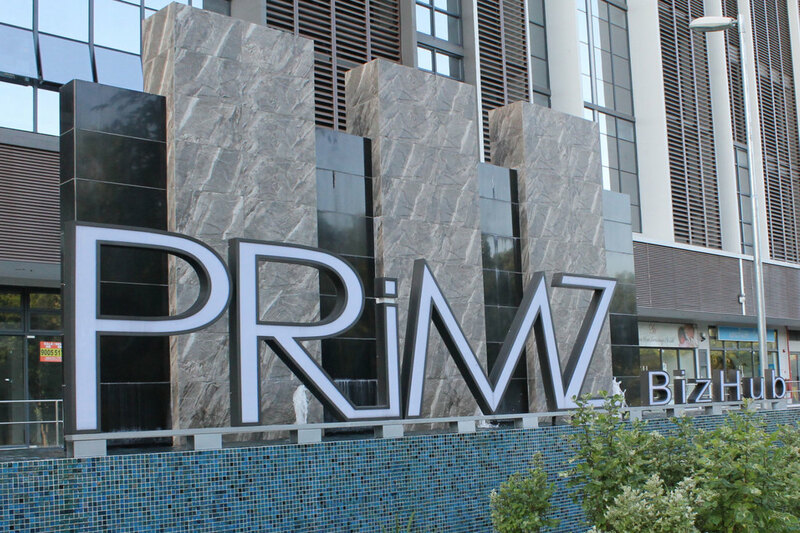 These doors can also be customise with glass view, grove line, stainless steel inlay with top up. 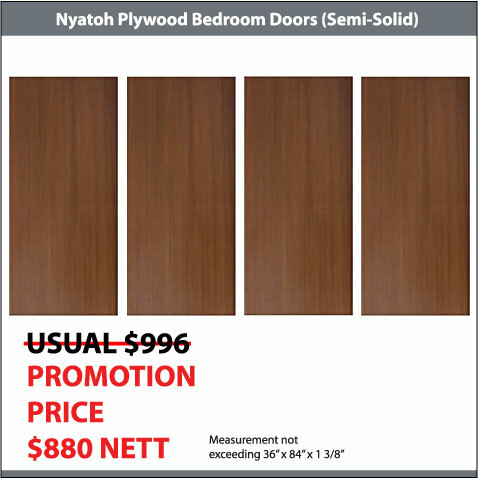 We have our own wooden door manufacturing factory in Singapore to ensure that all our doors are manufactured to local standards. 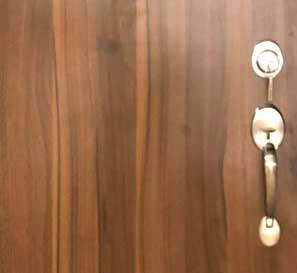 Our team of Installers and Painters also specialised in all types of Wooden Bedroom Door Installation, Varnishing and Painting. All our Wooden Bedroom Doors are done at our Client's house. 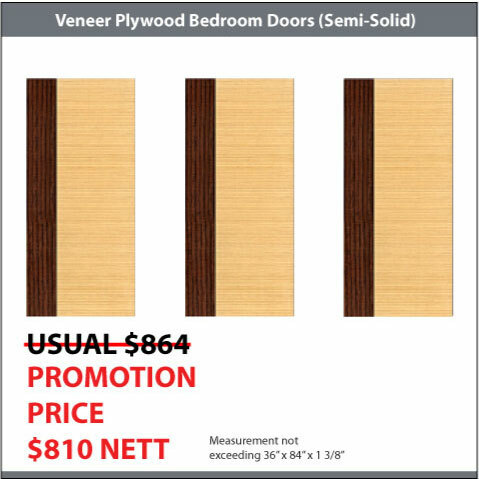 We ensure that what you paid for our bedroom doors doors are valued for money. 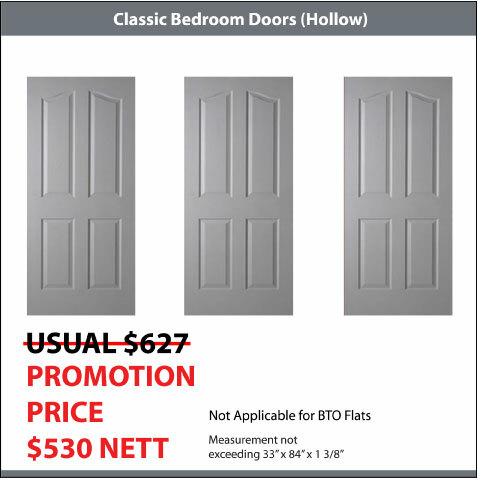 You might want to browse our door catalogue for the available doors. 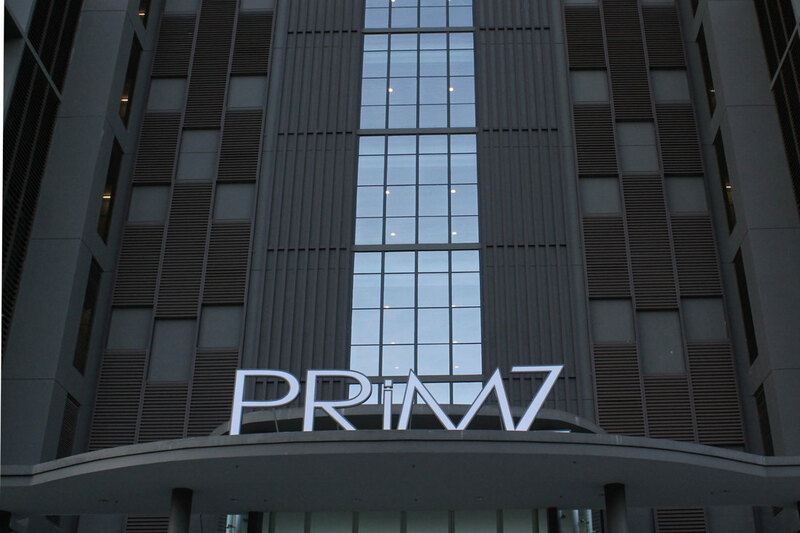 Otherwise, you can also browse our promotion page to find out our latest promotions. 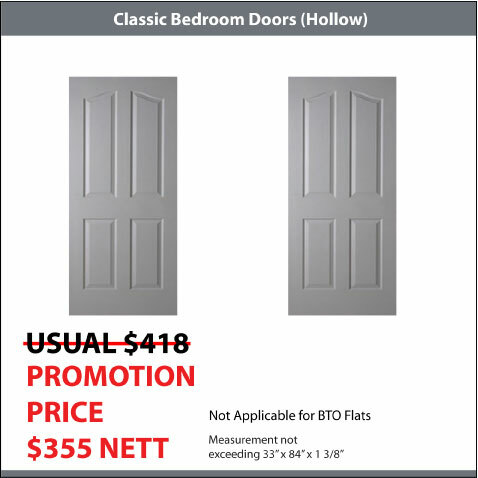 You can​ check out the characteristic of the doors by clicking on their individual link. 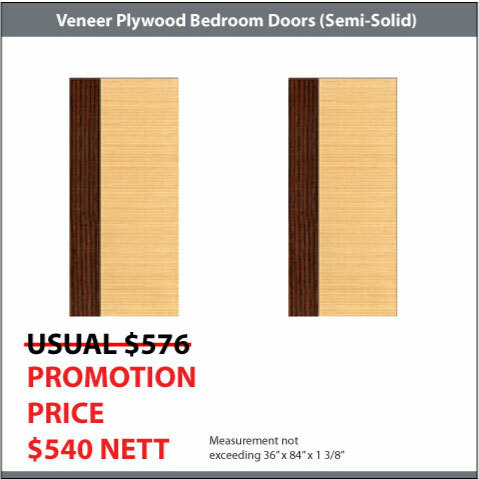 Why they are suitable to be used as bedroom doors before you decide to get the doors from us. 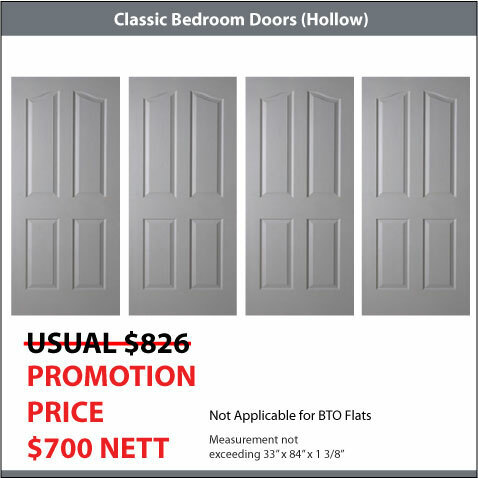 Classic Door is made of medium density fiber-board (MDF) or compressed board using saw dust. 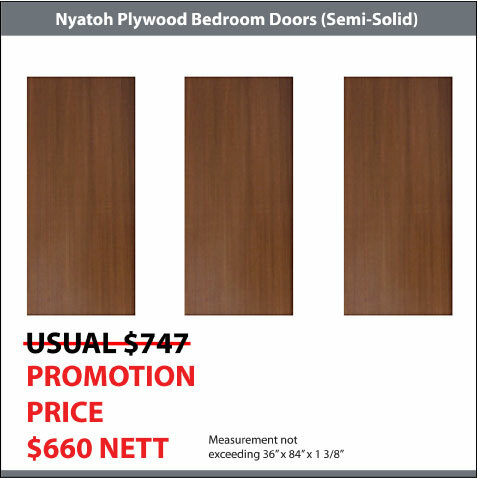 Nyatoh Plywood Doors are made from nyatoh plywood sheet glued and pressed together on the Plywood. 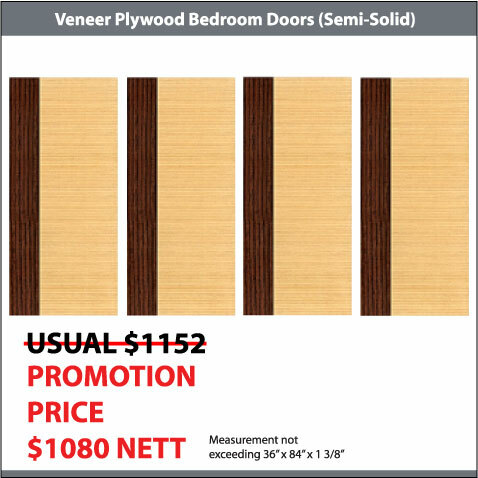 Veneer Plywood Doors also known as "Designer Doors" is popular with Interior Designers when replacing new doors for home owners. 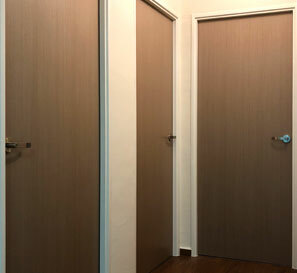 Laminate Door also known as "High Pressure Laminate/ Laminate/ Formica Door" is gaining its popularity in Singapore.